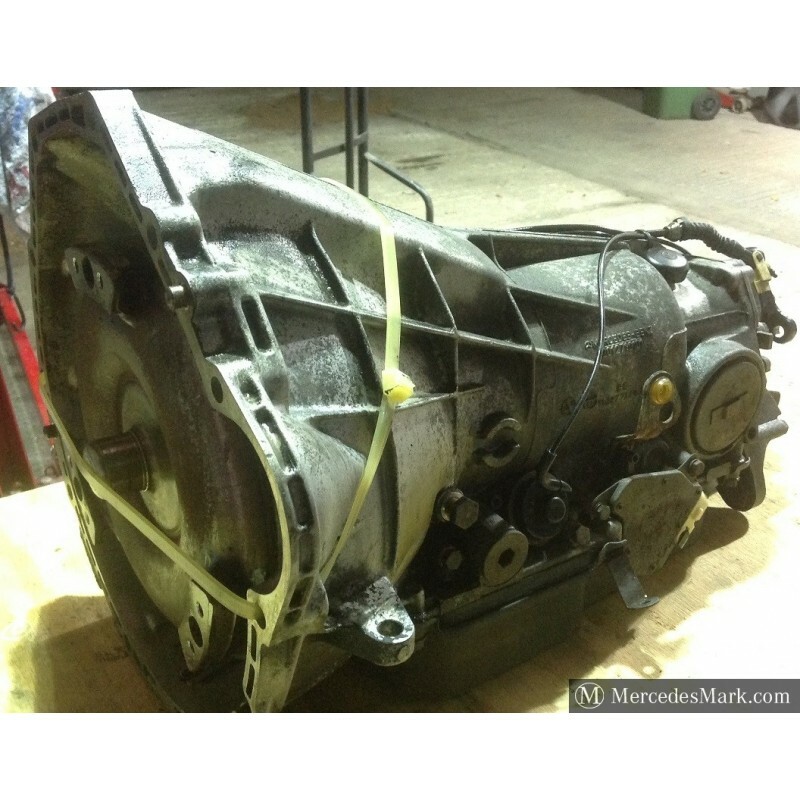 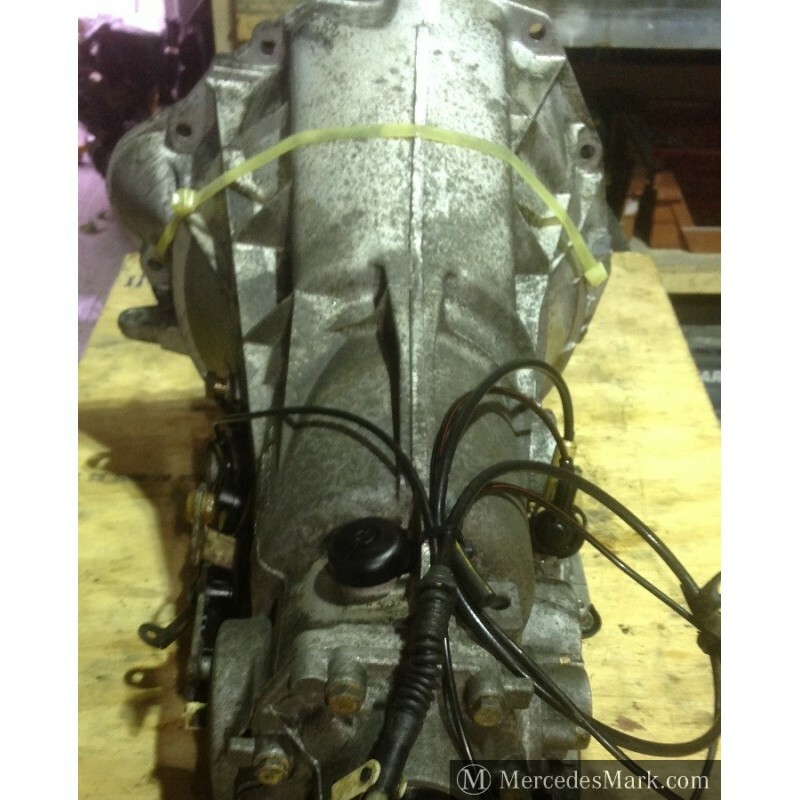 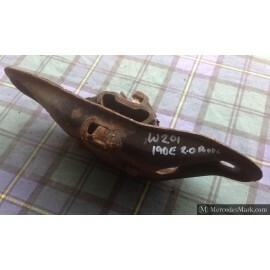 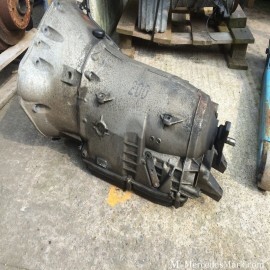 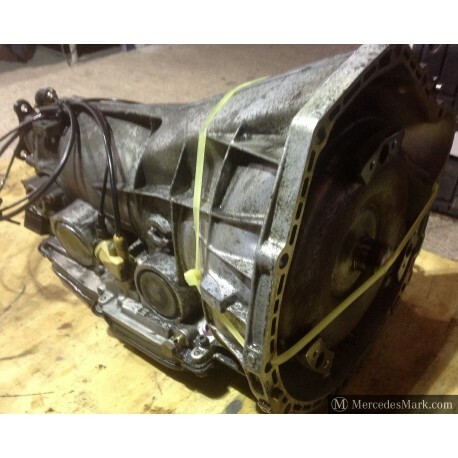 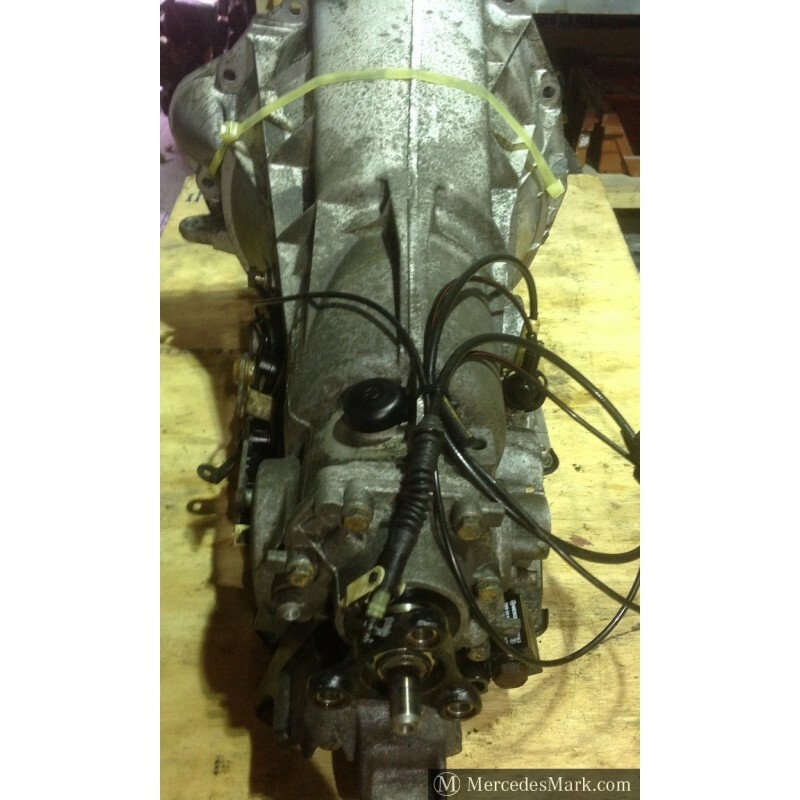 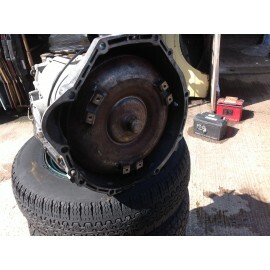 Original MB Fully Automatic Gearbox For The W201 Range. 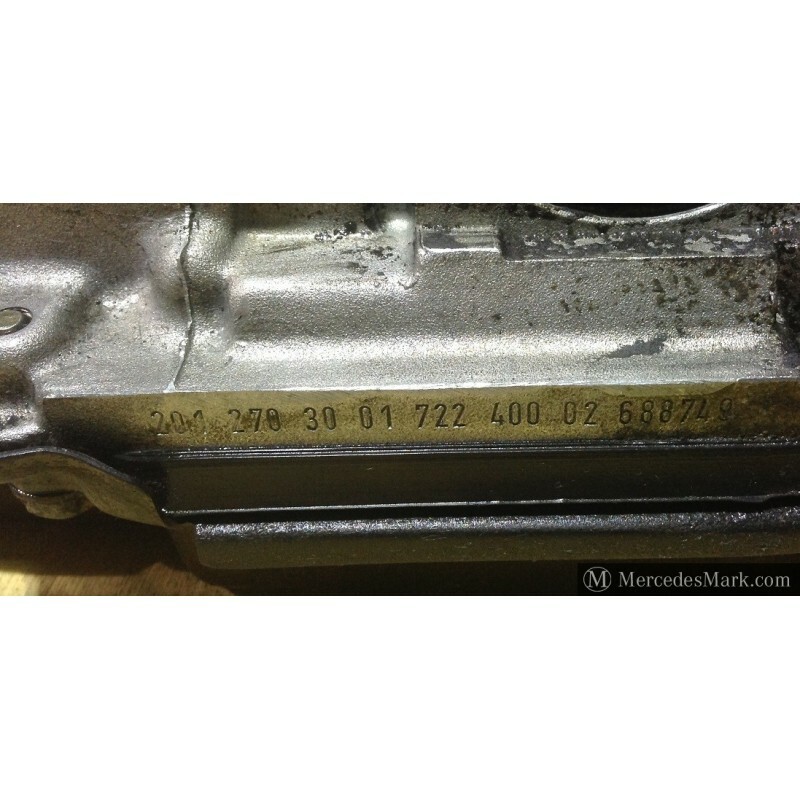 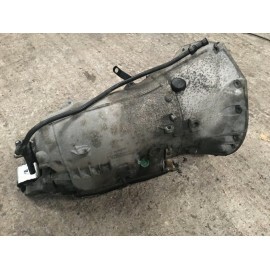 Removed From the W201 2.0lt Model. 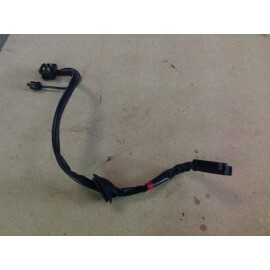 100% Smooth Gear Change, no Jumping Clunking.